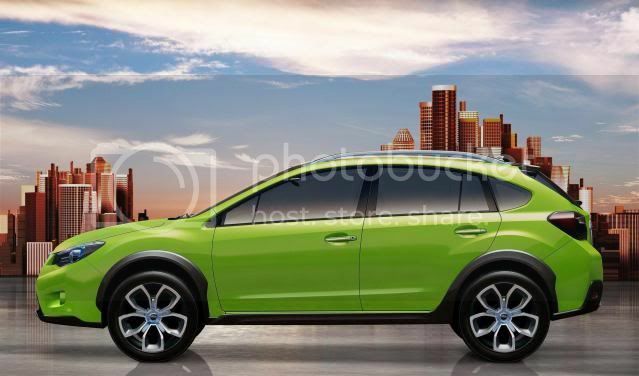 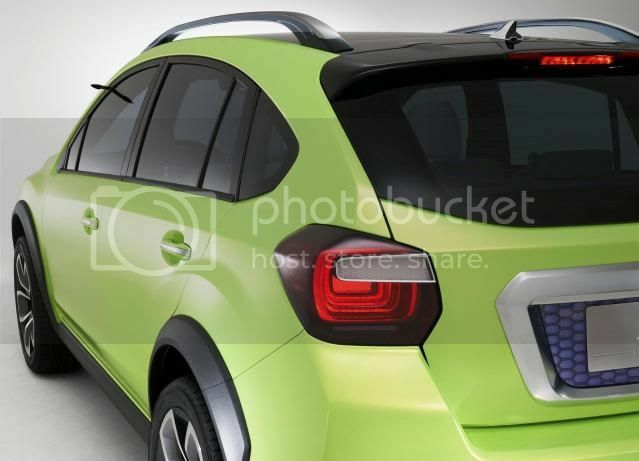 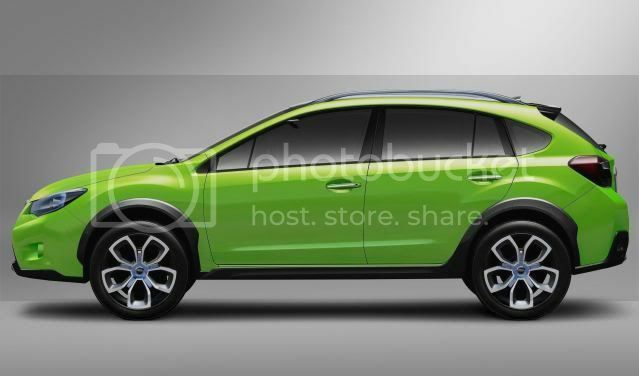 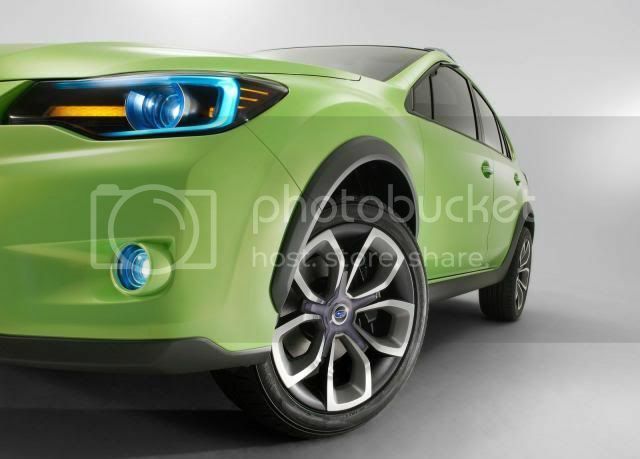 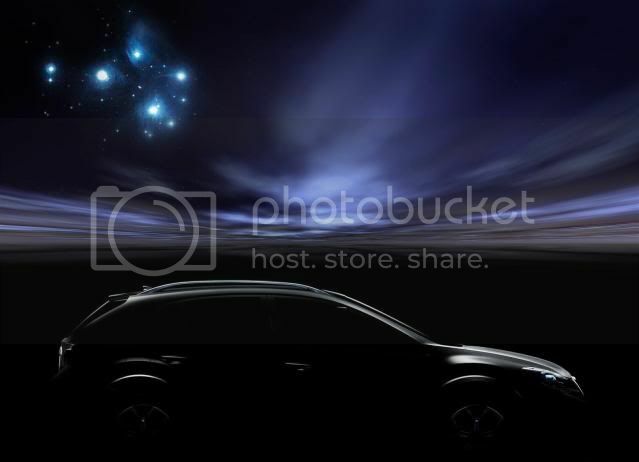 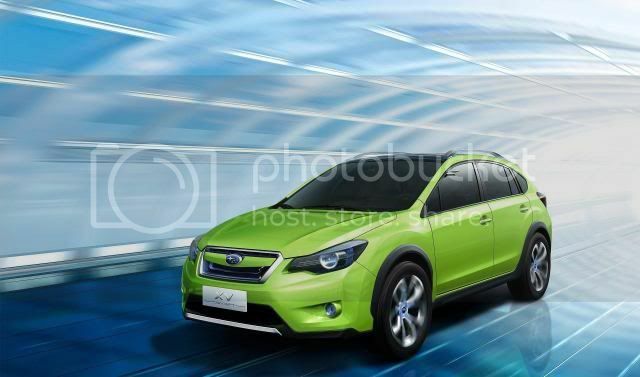 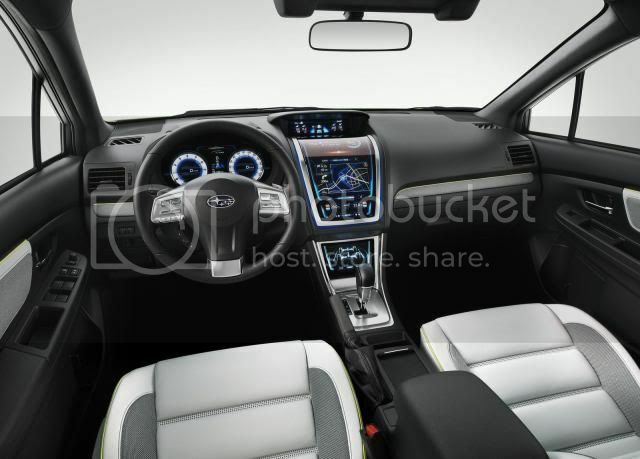 Subaru will bow the Impreza crossover concept called XV. 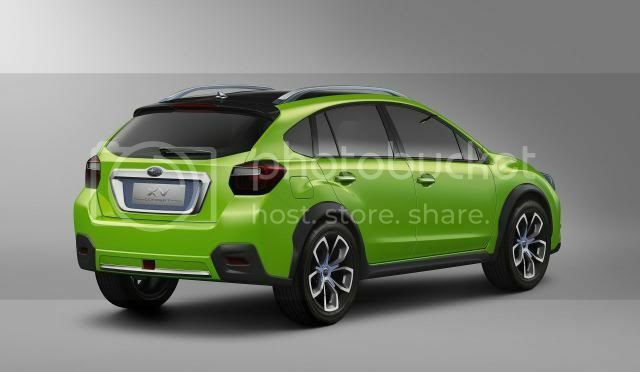 Utilising a four-wheel-drive system, the suspension is risen by 20cm to offer better ground clearance. 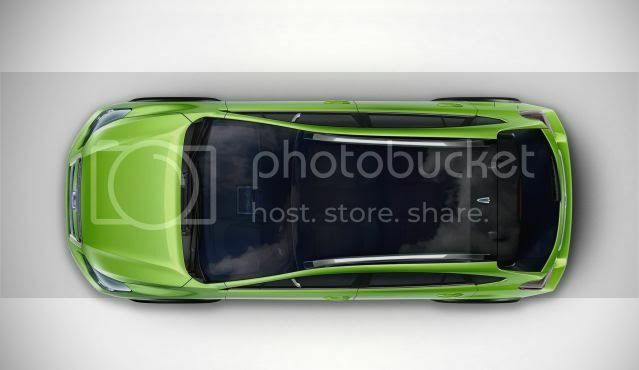 Despite sharing the same platform as the regular Impreza, the VX concept is slightly longer to offer more road presence. 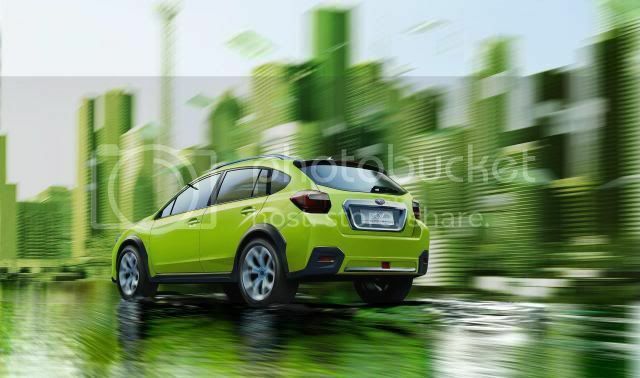 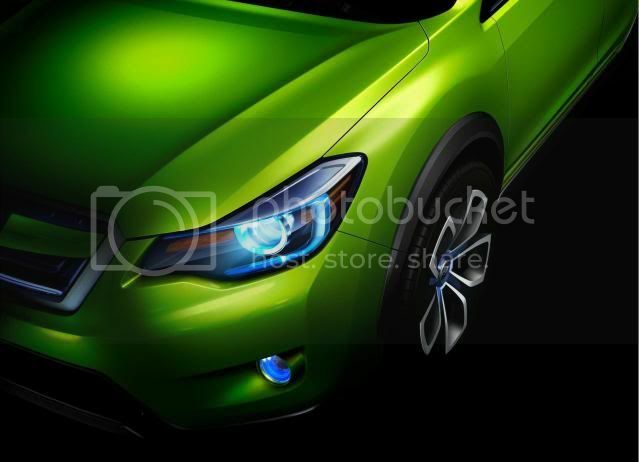 Subaru describes the car as "a new generation of crossover vehicle, mingling SUV practicality with a fashionable form”. 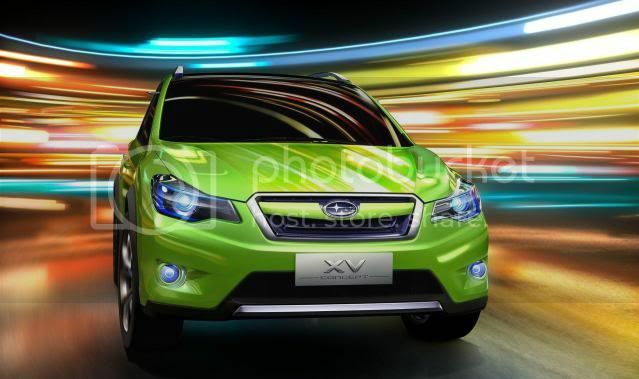 Motivation comes from a 2.0 litre four cylinder Boxer petrol engine which is linked to a Lineartronic CVT transmission. 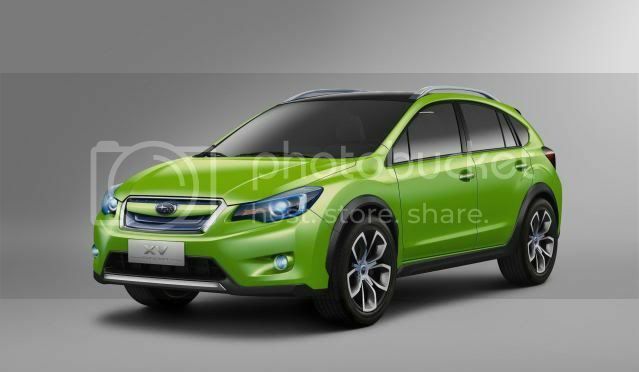 At the moment, the show-car isn't green-lighted for production.